Your cooling system has a condenser that works by bringing water into your system and providing optimal cooling for your residential or commercial property. In some instances, condensers can become damaged or worn due to mineral build up which causes them to run less than efficiently. HVAC systems may be running badly and not providing the cool air that you have come to expect from them. Brea Air Conditioning specialists are fully prepared to do whatever troubleshooting is needed to determine if your condenser needs repair. Call Brea Air Conditioning today for service in Fullerton, Placentia, Vila Park, Yorba Linda, Diamond Bar, Roland Heights, La Habra, Anaheim, Orange Park, Santa Ana, and other Orange County areas. We provide Brea, Paramount and other southern California residential and commercial HVAC condenser repairs, replacement and maintenance services. If you feel that your HVAC system should be performing better, before you go without heat or air conditioning, call us. We will send an expert condenser maintenance person to your home or office to troubleshoot the problem. 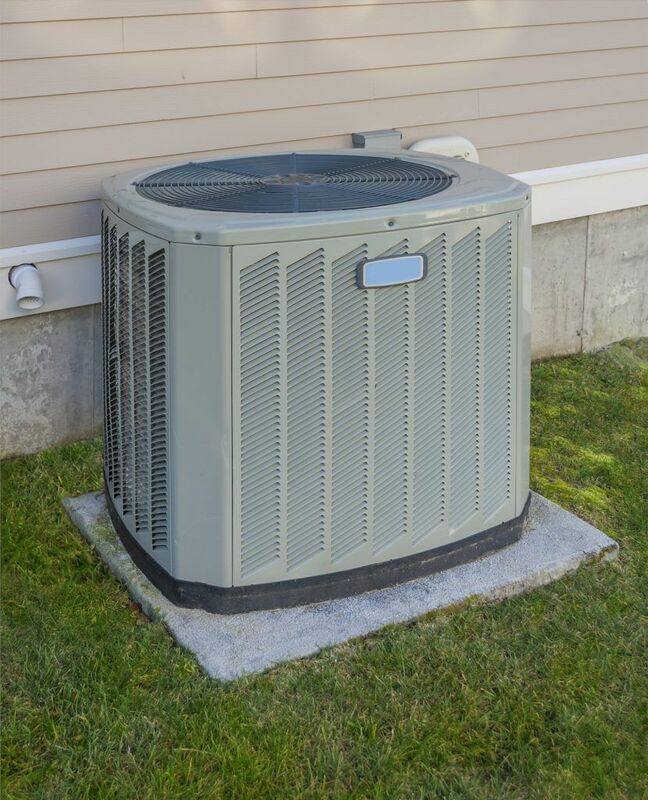 Whether you are facing a heating or cooling emergency, need routine maintenance or your condenser needs replacement, Brea Heating and Air Conditioning can help.